Here at Phoenix Delite you will find a range of delicious sugar free quality products for you and your loved ones. Delicious dairy free chocolate bars available too. 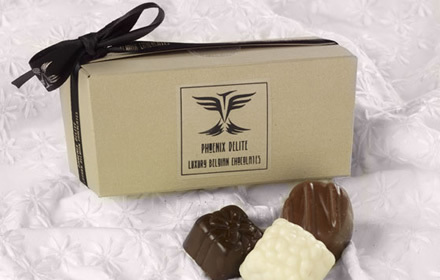 Welcome to the Phoenix Delite Online Chocolate Shop. 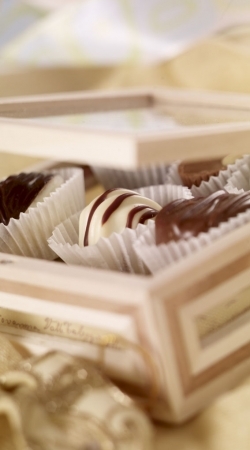 Here you can order handmade Belgian chocolates and truffles. 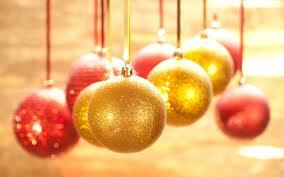 All orders are delivered via registered post. Handmade with the finest Belgian ingredients. Full on flavour that lingers longer in your mouth. 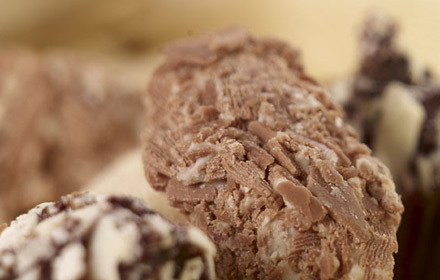 We also have a wide range of Sugar Free Belgian Chocolates and Sugar Free Belgian Chocolate Easter Eggs. For the lactose intolerant, we have Lactose Free Belgian Chocolate bars suitable for Vegans and Vegetarians too.